The White Sage of Ojai Botanical Fragrance by Ojai Wild is a blend of earthy white sage leaves with the woody, floral and citrus notes of guiacawood, jasmine grandiflorum and vintage lemon grass. The Ojai Wild Botanical Cologne collection highlights the pure spirit and beauty you find rooted in the landscapes of California. Each unisex scent reflects the soul of the botanical and captures its wild essence. 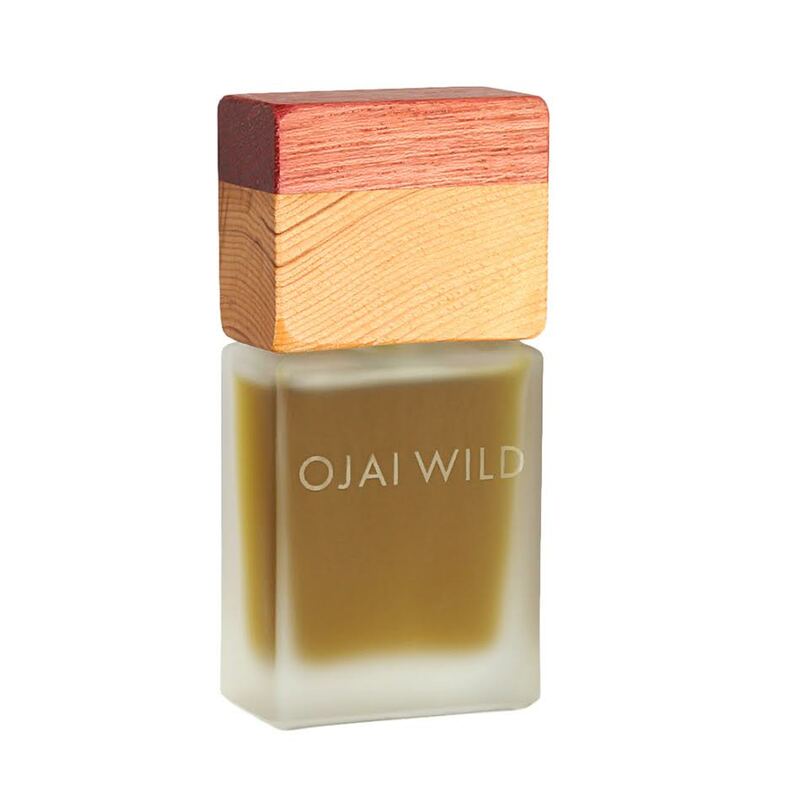 In addition, all Ojai Wild colognes and perfumes combine a decanted raw extract of a treasured California botanical with select vintage essential oils, resins, and absolutes. These ingredients are ethically sourced and sometimes aged 35 years.